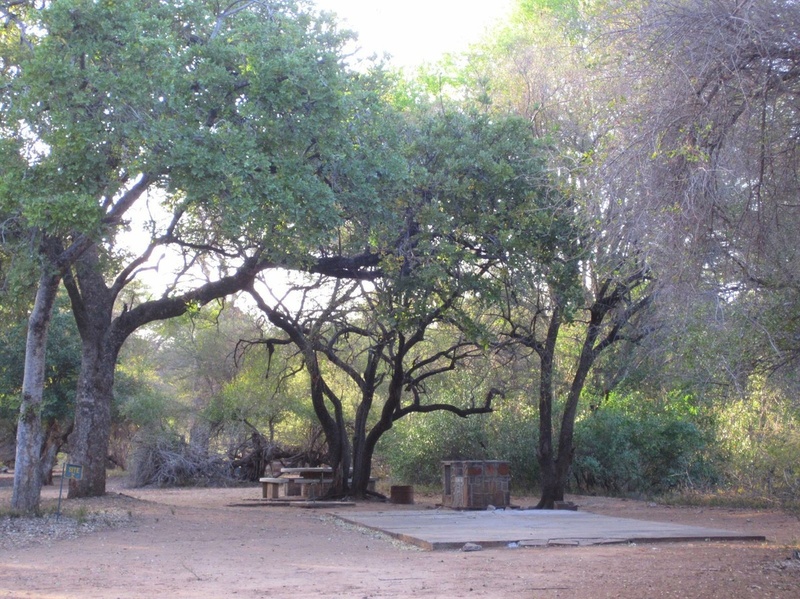 Mabalauta is one of the few developed camps in Gonarezhou National Park, which means that it has ablution facilities. Like all ablutions in the park, these are a bit run-down but still functional. Water is heated by donkey geyser which the parks personnel keeps going. 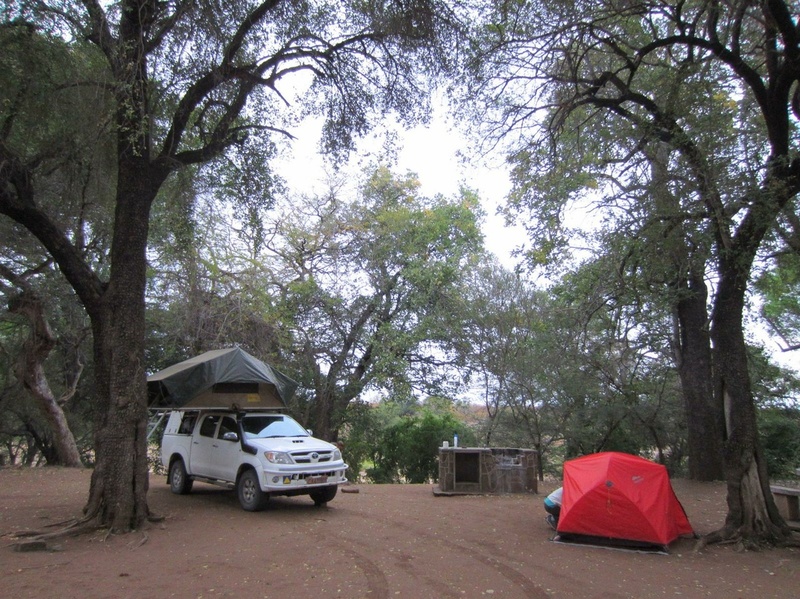 This camp, situated on the Mwenezi River, has a special ambiance and big, shady trees. 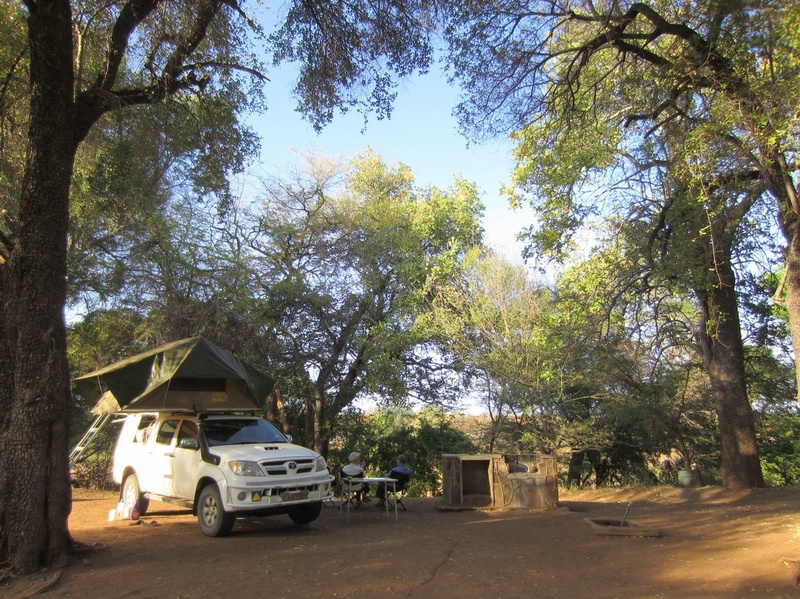 The sites are spacious and each one has a braai pi, tap and cement table and chairs. There are two resident lionesses so visitors should not walk to the ablutions after dark. As the camp is unfenced many animals wander through.